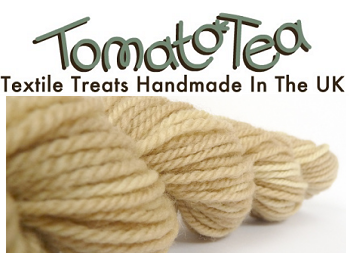 I have a blog giveaway from Tomato Tea for all those knitters out there. They are giving away naturally hand dyed yarn. Just leave a comment on the blog to enter. 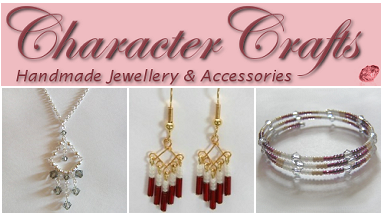 Character Crafts are offering 10% off all orders til the end of August. Just quote 'AUG10' at checkout.